Goodreads is the world’s largest site for readers and book recommendations. Launched in 2007, its mission is to help people find and share books they love. 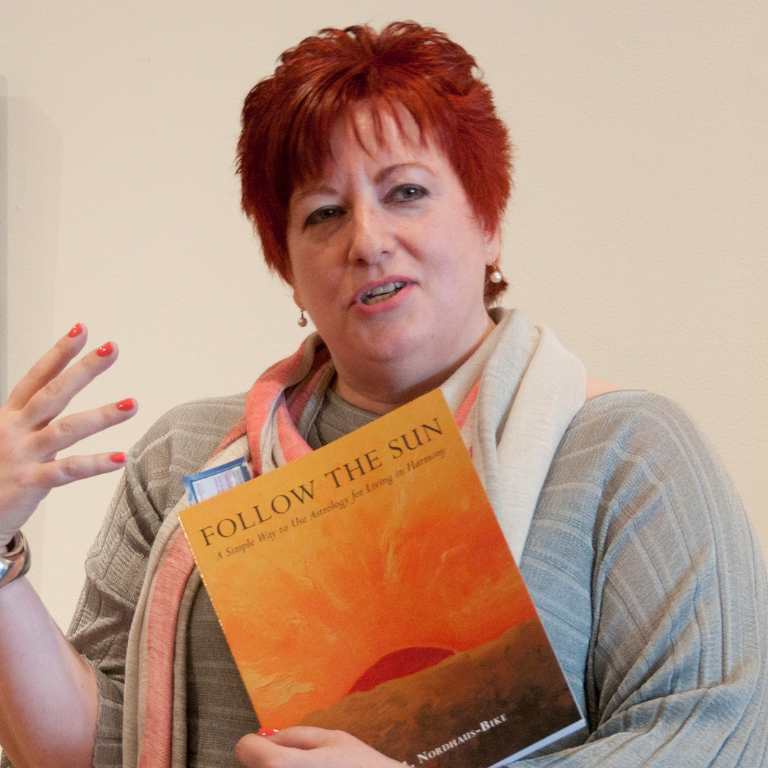 ￼Visit Anne’s author page and the Follow The Sun page on Goodreads. Amazon’s author pages share up-to-date information about writers and their books, including biographies, photos, blogs, videos, and events. ￼Visit Anne’s author page on Amazon. Visit Anne’s author page and the Follow the Sun page on Authors Den. See the Follow the Sun page book page on Facebook. See the Follow the Sun page book page on Google Plus.